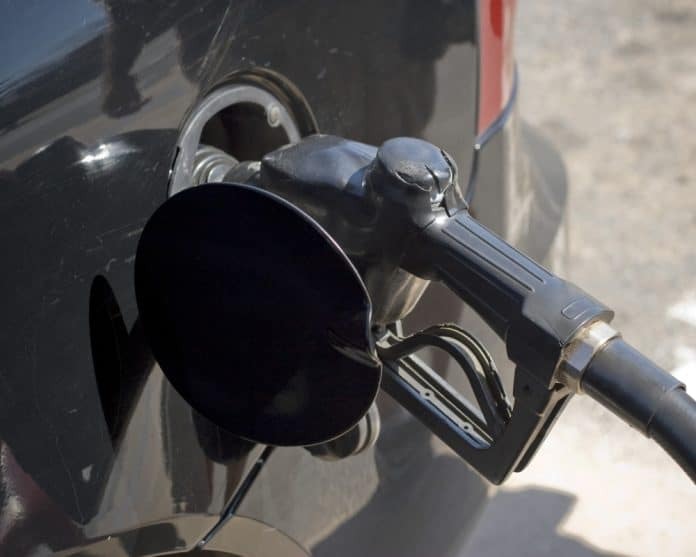 On Monday, AAA released a study showing gas prices continue to drop across Florida, moving down four cents in the past week. According to AAA, on Sunday, the state average stood at $2.76 a gallon, four cents less than a week ago though 33 cents higher than this time last year. The national average stood at $2.86 a gallon on Sunday. Mark Jenkins, a spokesman for AAA and the Auto Club Group, pointed to lower oil prices as to why prices at the pump are dropping across Florida. Panama City, which is still recovering from Hurricane Michael’s impact earlier in the month, had the highest gas prices in the state with an average of $2.92 a gallon followed by the West Palm Beach – Boca Raton market with an average of $2.87 a gallon. The Crestview-Fort Walton Beach market, which was also impacted by Hurricane Michael, followed with prices averaging $2.86 a gallon. Three markets–the Melbourne-Titusville area, Orlando, and the Tampa-St. Petersburg-Clearwater region–tied for the least expensive gas in Florida with prices averaging $2.68 a gallon.